Strategically integrate Lone Star’s recognizable brand into varied segments of the adult beverage vertical, delivering greater visibility and credence to it cultural relevance and accessibility. 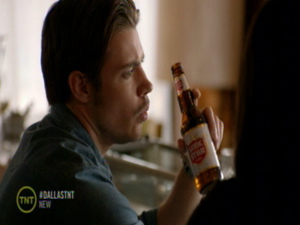 Collaborating with the Dallas production team, Marked Entertainment successfully delivered a Lone Star 12 ounce bottle as a hands-on prop during episode one of season four. Marked Entertainment delivered tremendous visibility to Lone Star’s key demographics in a TV program that yielded high market share. The series is shot on location in Dallas, TX and revisits Southfork, home of the powerful Ewing family and the next generation of Ewings who take ambition and deception to a new level. Josh Henderson stars as John Ross Ewing and Jesse Metcalfe plays Christopher, Bobby's adopted son. Among the cast are returning stars Larry Hagman, reprising his notorious role as J.R. Ewing; Patrick Duffy as Bobby Ewing; and Linda Gray as Sue Ellen Ewing. John Ross (Josh Henderson) seeks to gain an upper hand on a family member and resorts to blackmail. Meanwhile, Christopher (Jesse Metcalfe) opens up to Bobby (Patrick Duffy) about his difficulty in choosing between the two women he loves. Lone Star gains hands-on exposure at a bar setting where Elena (Jordana Brewster) reaches out to John for help. 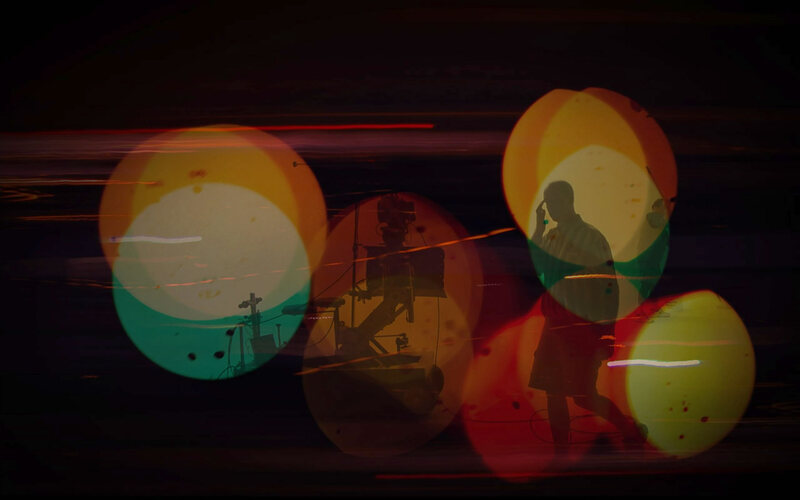 With viewership exceeding an audience of 4 million, Marked Entertainment bolstered Lone Star’s position as a relevant and formidable beer brand poised for growth, increased recognition and greater consumption.